so i'd have to contact sky to get my line capped? i'd happily do that if it meant i wasn't getting disconnected. as for the mosseywell bounce, copied it to my start menu but to try it. question, can u use the utilty on more than one machine, and if so, at the same time? I am fairly sure you can only have it running on one machine. What you must remember is that it is controlling the router, if it was installed and running on more than one machine, there would be conflicts. Maybe Mosseywell or someone else could confirm this. but in theory i can have it installed on two machines, and switch between the two, as long i dont have mosseywell running on both computers at the same time? There is nothing to stop you having it installed on more than one PC, as long as it is not running on more than one. I was hoping someone else would confirm this, as I am basing this purely on the fact that I think it would cause conflicts if running on more than one PC. I could be wrong! i'm using the mosseywell utilty and i cant believe how good it is! i've been on the net since monday morning and its been uninterupted usage. (fingers & toes crossed!) its keeps me with uninterupted usage and to guys..
question.. i'm running mosseywell bounce 1.7.0 but it keeps on crashing and wanting to send an error report everytime i try to look at the 'current' and 'detailed' stats pages.. any idea why. 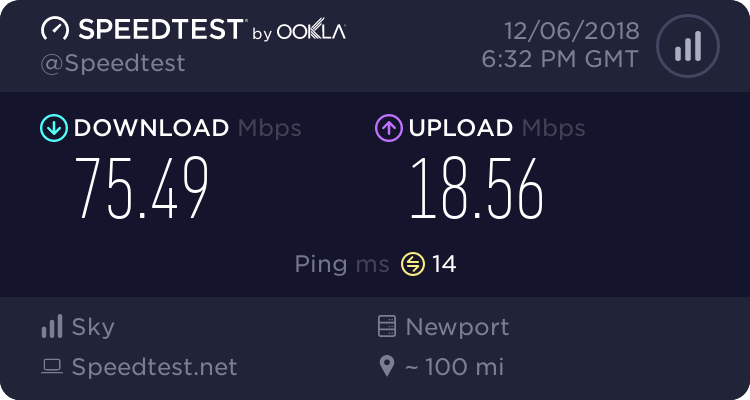 tried using version 1.8.0 but that version is not as good as i find it sluggish, slow at startup, and find that the router reboots more often. thanks for the reply but my mosseywell bounce utility keeps crashing when selecting 'display current' and 'display deatiled' stats options in the program. even this morning... could it be a software bug?